Redefines what's possible for weight and ride performance. 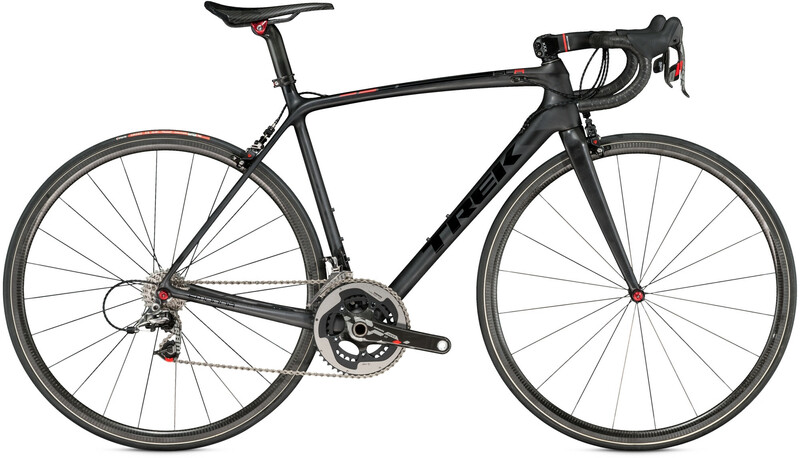 Trek OCLV Carbon makes the ultimate light bike possible. Perfectly balanced, ultra-responsive ride feel. The world's lightest road line has the world's best warranty.